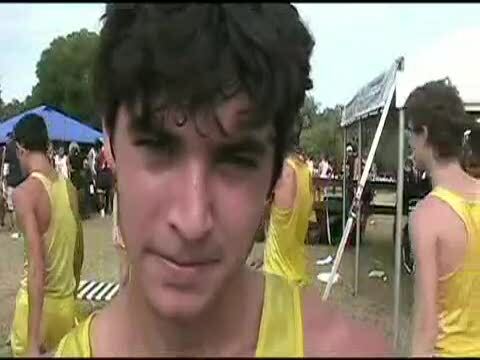 One of the state's top distance runners Elliot Clemente has committed to the Florida Gators. 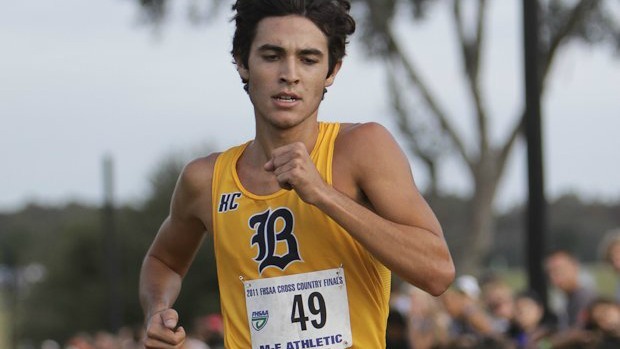 The Belen senior becomes the latest in a line of commitments headed to Gainesville most recently Charlotte half miler Ryan Schnulle. 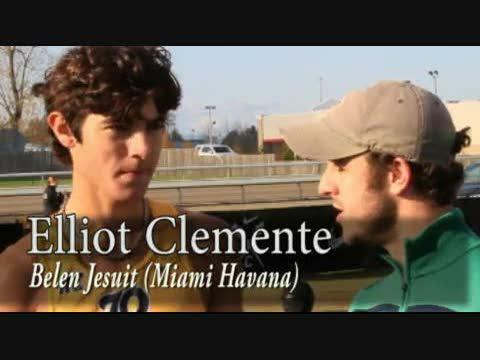 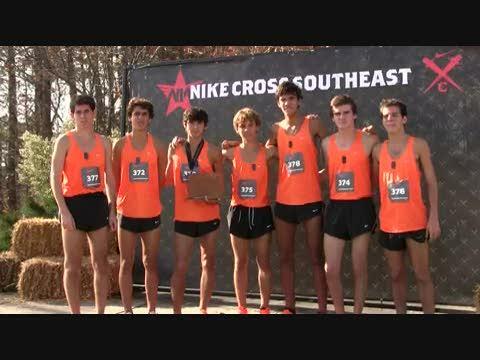 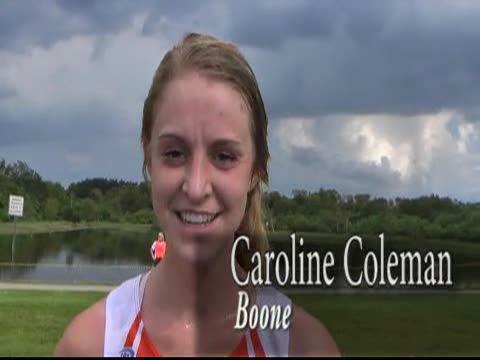 Clemente is the 2011 3A State Champion, and Foot Locker and Nike National finalist. 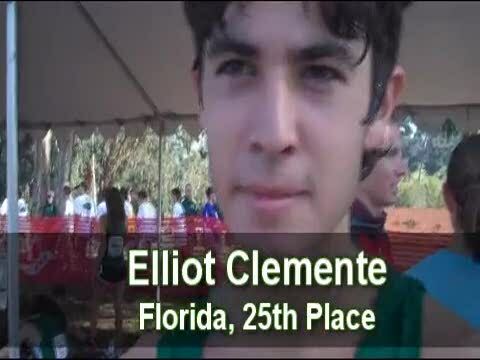 Stay tuned for more on Elliot's big decision!